Wine School of Excellence, an independent wine education company, is passionate about wine. We REALLY appreciate being given the opportunity to help others learn and explore the amazing and fascinating world of wine. ALL our tutors are WSET® approved, WSET® Level 4 Diploma graduates as well as professional and experienced corporate trainers. Using their knowledge and skill in modern training techniques, their aim is to make all aspects of the courses easy to understand and absorb. 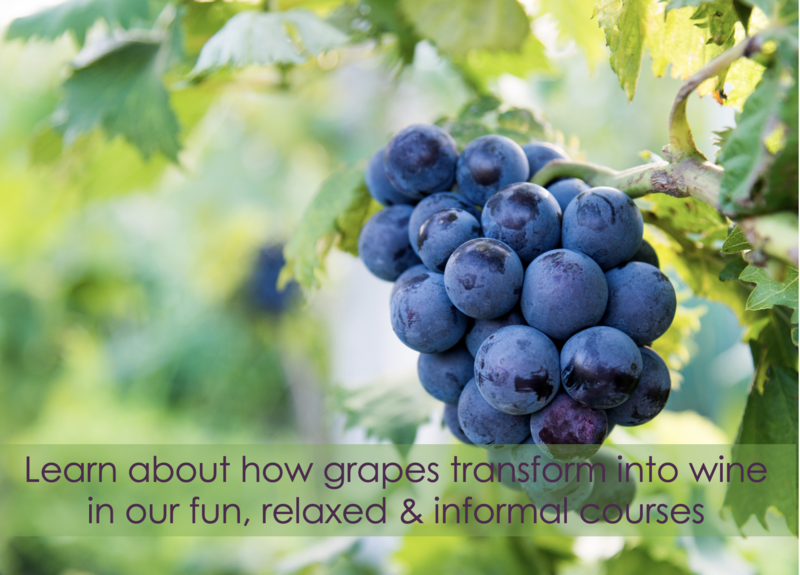 Delivered in a fun, friendly and relaxed atmosphere, courses also include describing and recommending wines to customers, the equipment required for wine service, why and when we decant wine, how to open and serve still and sparkling wine and much much more! As part of ALL our classroom wine courses, we teach you the basic principles of food and wine matching! We have chefs prepare ‘FRESH FAYRE’ to complement the wines of the day so that our students truly learn first hand. ALL included in the wine course fee! Interested in developing your wine and spirits or perhaps your staffs wine service knowledge and skills? It’s really easy. Just choose a course, give us a call or book directly online. We would really love to hear from you! The WSET® qualification courses we run, which are open to companies and enthusiasts alike, are detailed below. If you fancy attending or perhaps you’d like to arrange an in-house one, it’s really easy. You can book and pay directly on-line or off-line, whichever suits best. The choice is yours! If you’d like to know a bit more about the courses, just select and click on the one that interests you below. If you would like to book a place on a course, just click here to BOOK NOW. Alternatively, just call the Course Administrator on 01904 778830 who will be more than happy to help.